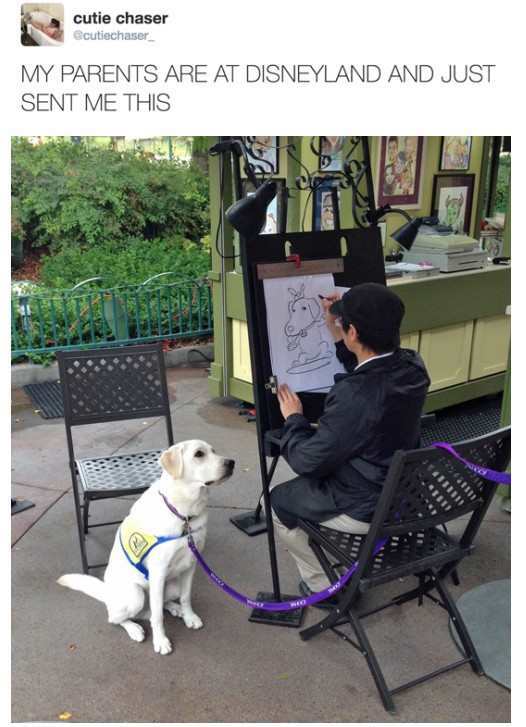 Service puppers gets his portrait drawn! Burn it! Burn it with fire! Belgium coal miners in a shaft elevator.